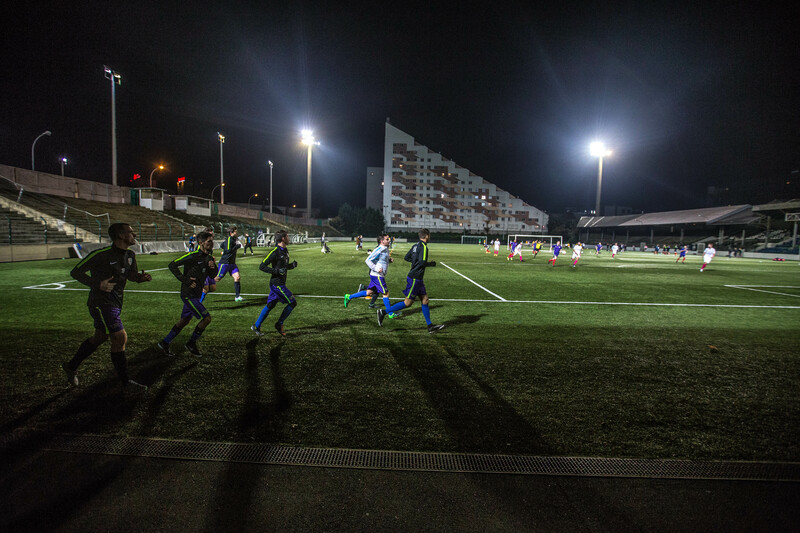 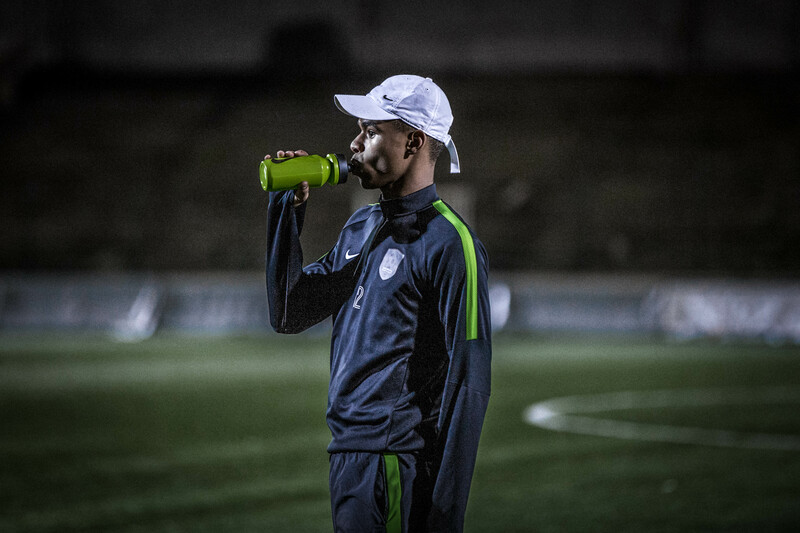 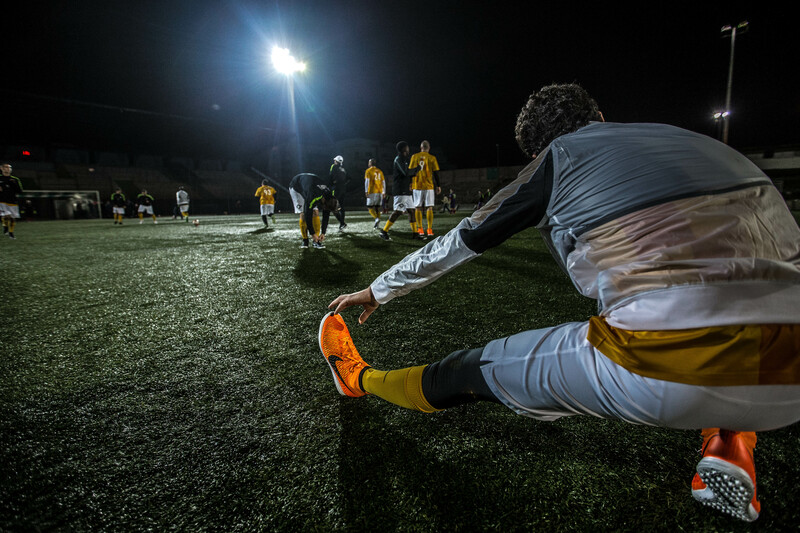 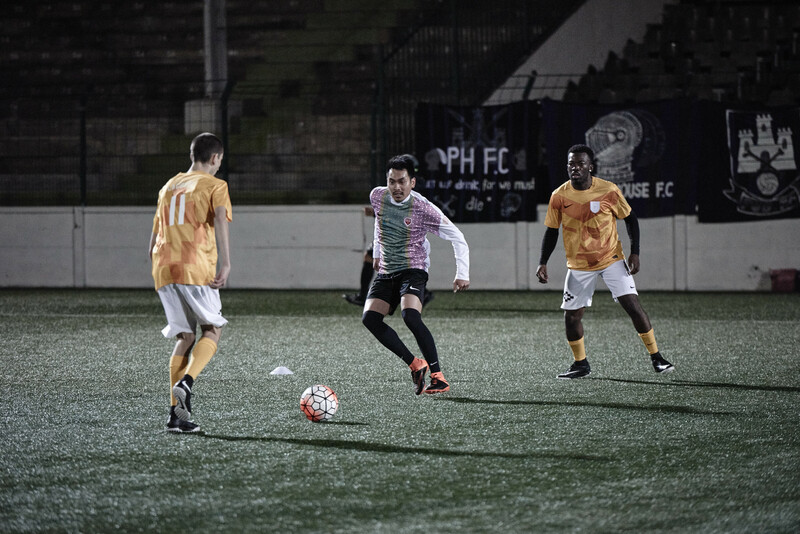 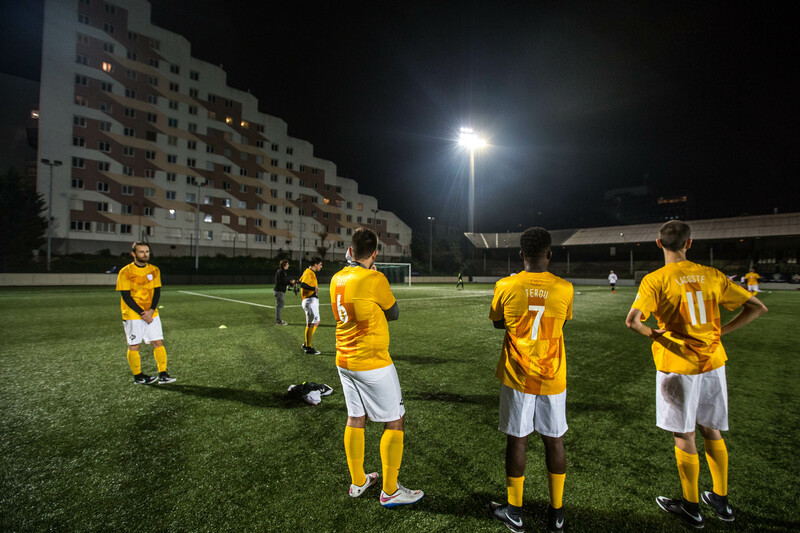 Last Tuesday, the second game session of the Le Ballon Football League took place at Stade Bauer, the home of Red Star FC. 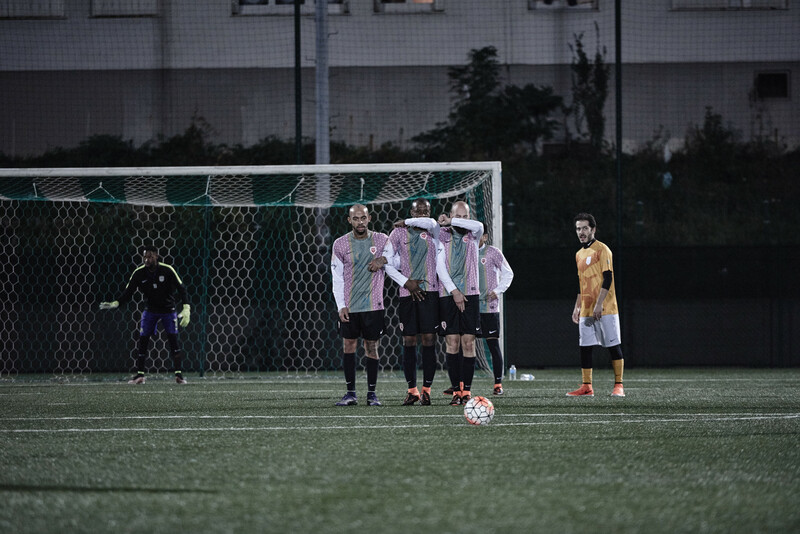 After a strong fight, Bled FC against Paname ended up with a fierce 3/3. 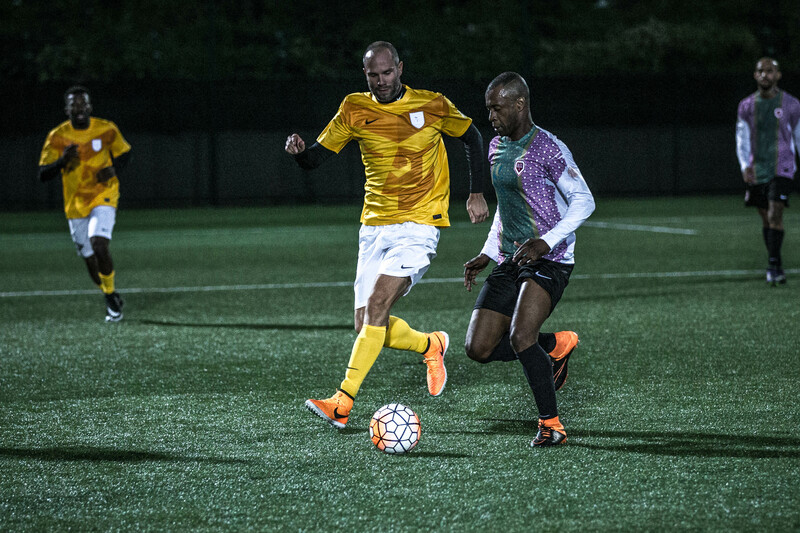 In the meantime, former champions Atletico Paris won 4/2 against Public House FC while 5 goals were scored by each team on the game that opposed Paris 75ers and Foot Tang Clang. 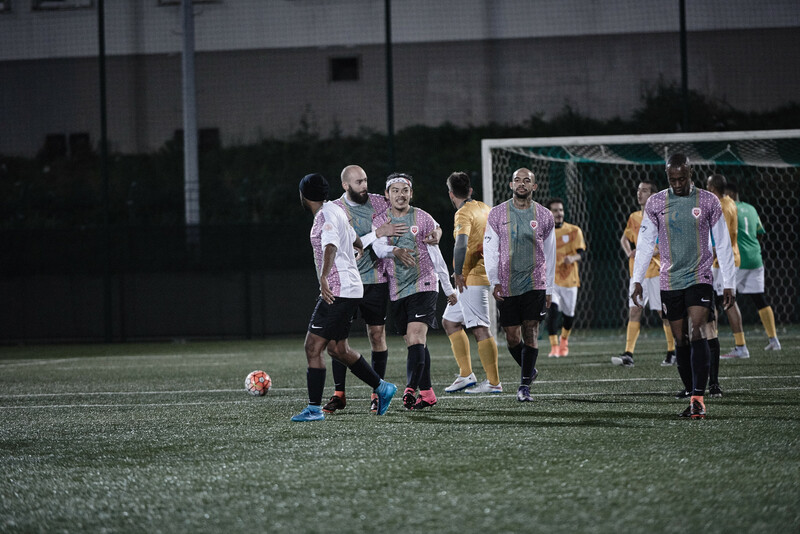 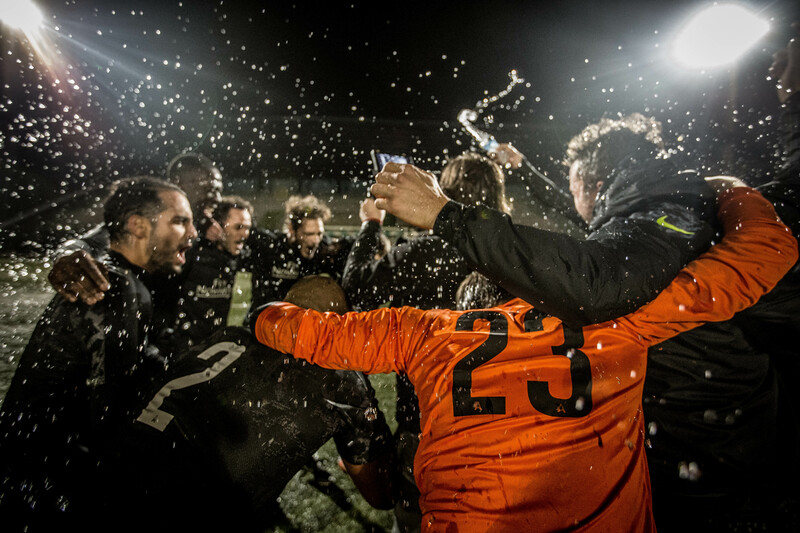 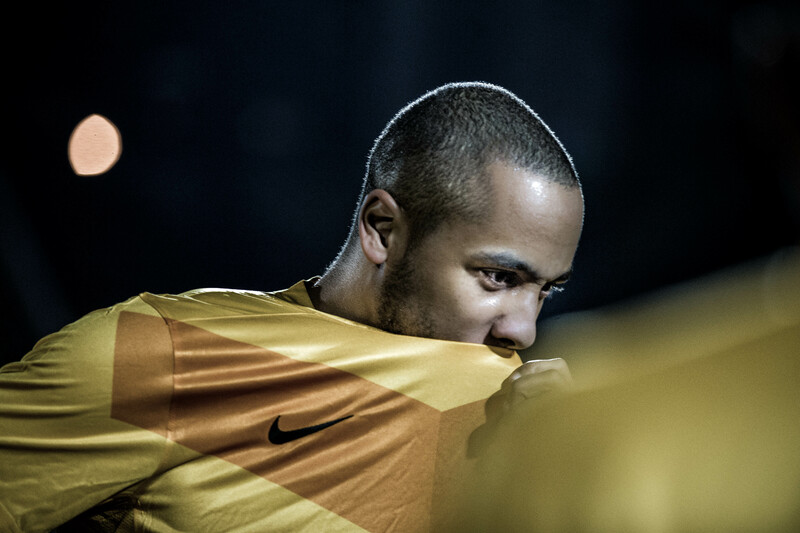 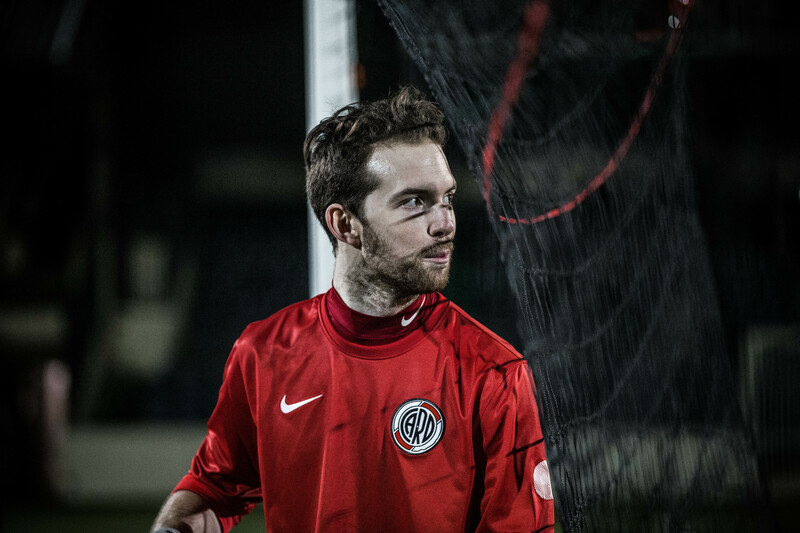 For the other results and photos, have a look on Le Ballon FC’s website.